Equipment voluntarily;Temperature voluntarily control;lts drying efficiency is higher than fuel oiI;Low cost;High result; Use biomass resources,such as husk_No fuel needed,lowest cost. Labor cost saving.Less site&maintenance required. Use the lowest available resources which can be obtained locally. Multiple safely devices can ensure the smooth operation dryers.Error proof design. Easy operation. maintenance and management. Looking for ideal Husk Furnace Machine Manufacturer & supplier ? We have a wide selection at great prices to help you get creative. 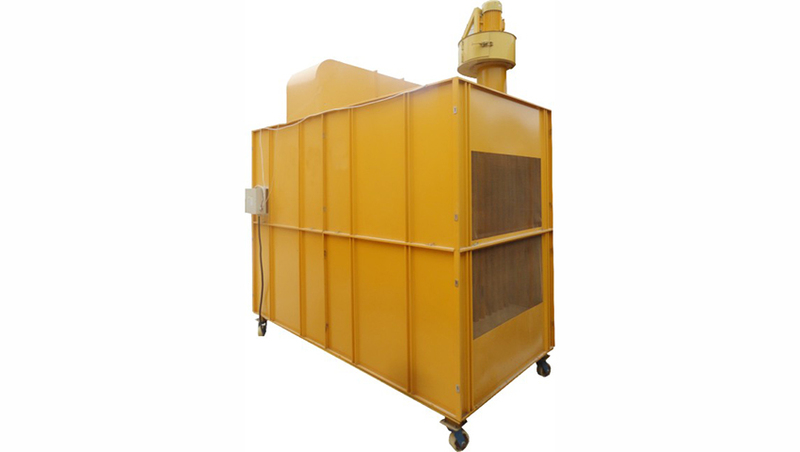 All the Grain Dryer Heater are quality guaranteed. 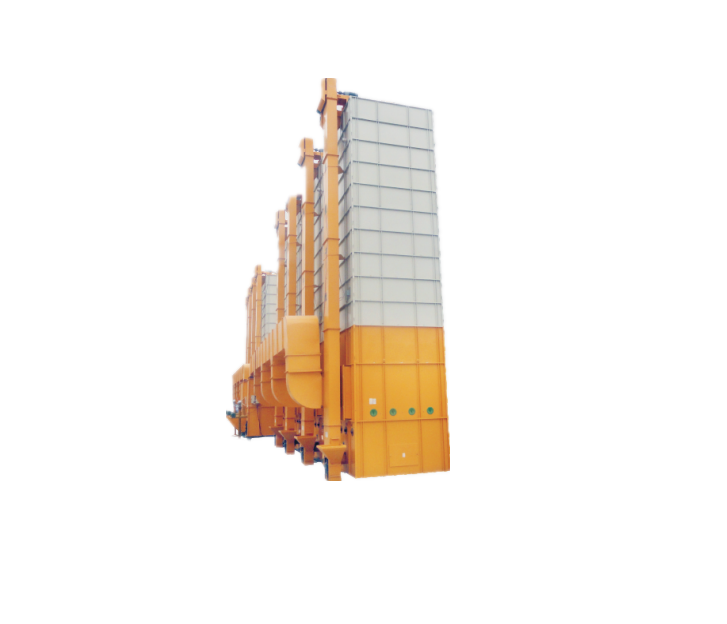 We are China Origin Factory of Grain Drying Tower Machine. If you have any question, please feel free to contact us.